Aven Colony – Content Drop 2 Available Now on PS4 and Xbox One! Today we’re happy to bring you the latest free content update to Aven Colony on PlayStation 4 and Xbox One; the Expedition Update! 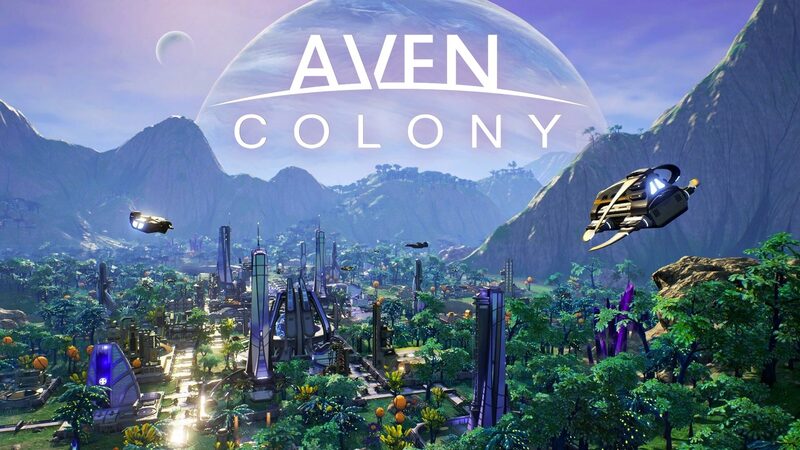 This brings a host of new content and features to Aven Colony, bringing the console versions the content already available on Steam. With a new and expanded Expedition system, remote colonies, custom trade contracts, new buildings, new upgrades and a new enemy type, this free update is bringing a lot of new content to the game, adding even more depth to the experience! Settlements: micro-colonies outside your main colony, and over time, you can set up custom trade contracts with them. Missile Launchers defend your colony from threats approaching on the overworld map. Solar Arrays collect huge amounts of solar power and beam it back to your colony. Deep Core Mines continuously collect minerals from deep underground and give them to the nearest Remote Settlement so you can acquire them with trade. The team is currently working hard on the free Content Drop 3, which will add even more content and features to the game on Steam, PlayStation 4 and Xbox One very soon! Worms W.M.D Nintendo Switch Video competition – Win a Team17 Switch game of your choice!